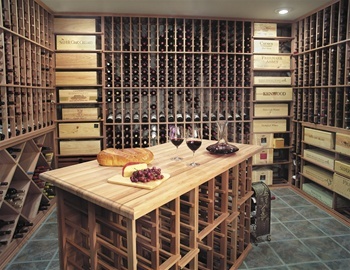 Click here for Free Custom Wine Cellar design. Free CAD Design Service. 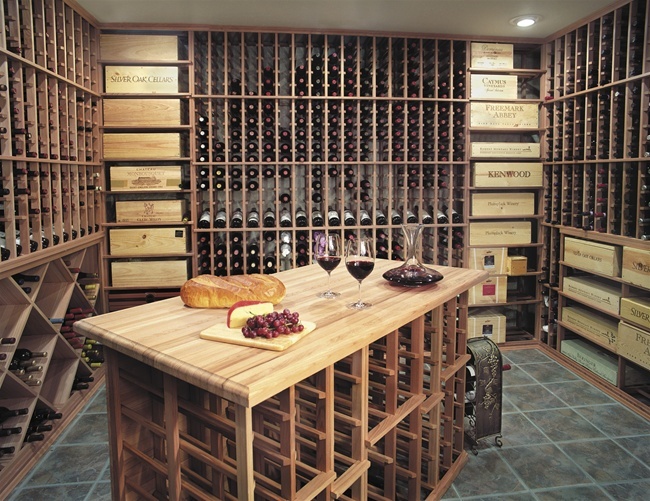 Click here for more info on design features and how to build a Custom Dream Cellar. Make your Dream Cellar a Reality!